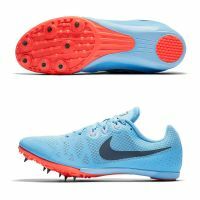 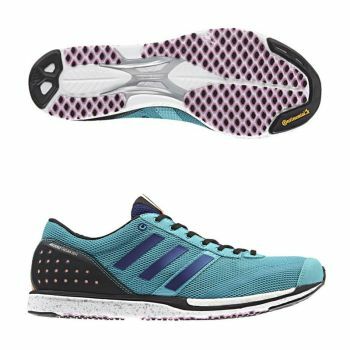 The adidas adizero Takumi Sen is a highly responsive racing flat built for the competitive runners. 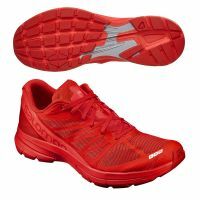 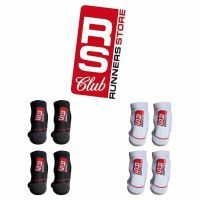 Its sleek, lightweight design makes it a great choice for 5k-10k racing. A race day flat designed for the competitive runner, the new adidas adizero Takumi Sen is back with the same responsive ride and an improved upper fit. 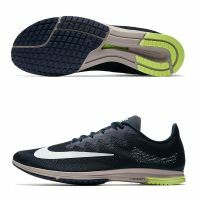 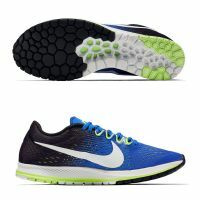 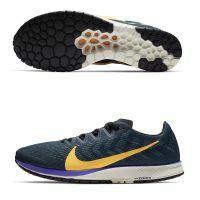 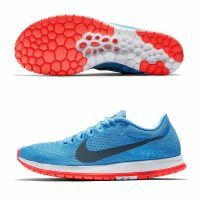 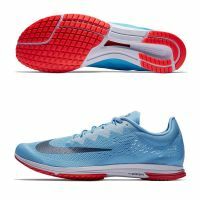 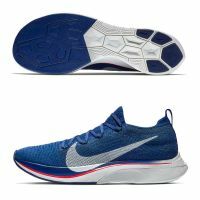 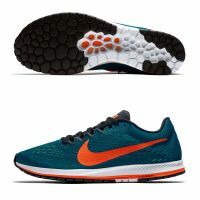 A springy Boost insert in the forefoot delivers a springy toe off while quick strike rubber creates sticky traction to allow you to race confidently on the roads. 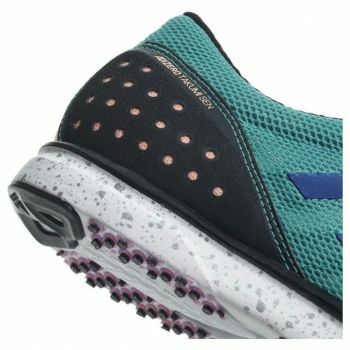 A snug upper experience with a more seamless design offers a locked in experience with enhanced comfort. 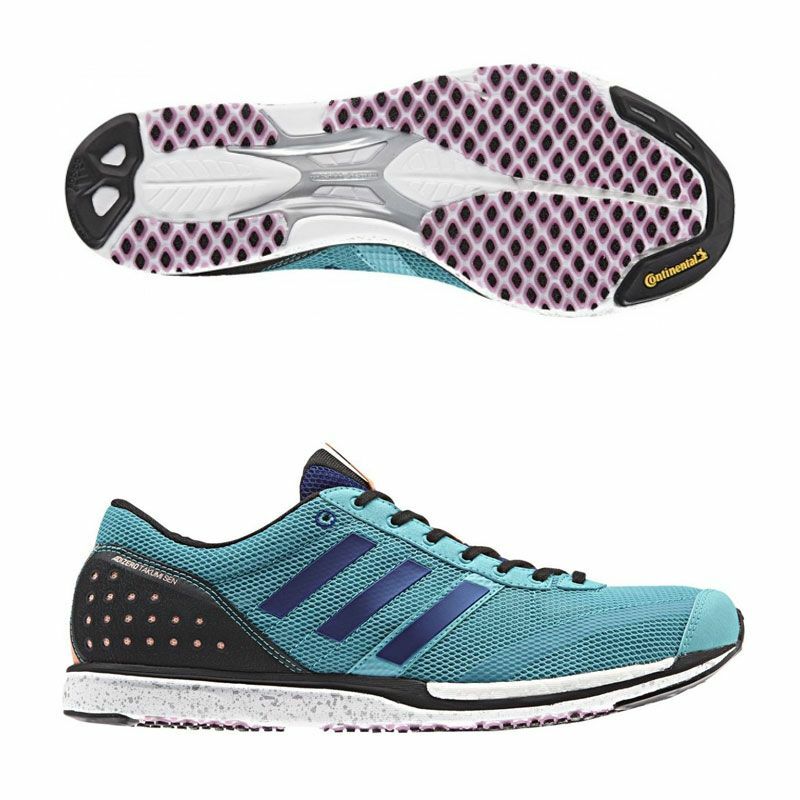 For the serious racer looking to tear up the road circuit, the adidas adizero Takumi Sen delivers a propulsive experience from start to finish.